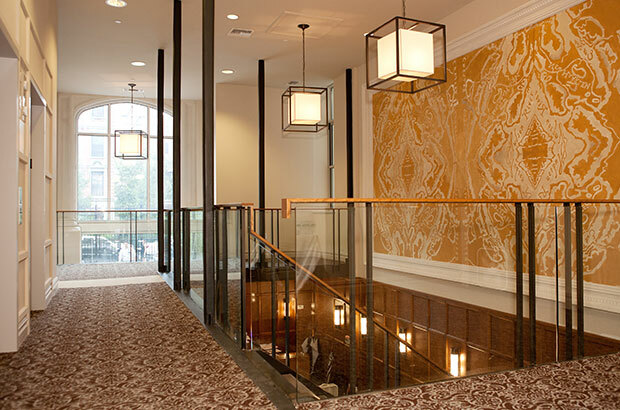 PS 90 is a successful development in adaptive reuse. Transforming a long vacant elementary school, built in 1905, into a vibrant community consisting of 75 residential units, a 13,500 square foot community facility space, and home to the non-profit National Dance Institute. 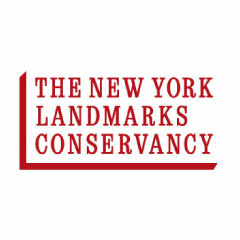 The redevelopment preserved the school’s collegiate Gothic-style architecture and was the recipient of the prestigious Lucy G. Moses Preservation Award in 2011 for historic preservation by the New York Landmarks Conservancy and was a Urban Land Institute (ULI) award finalist. PS 90 was the capstone of L+M’s work on 148th Street where it built or renovated almost 300 units of mixed-income housing over ten years, including historic rehabilitation and new construction. 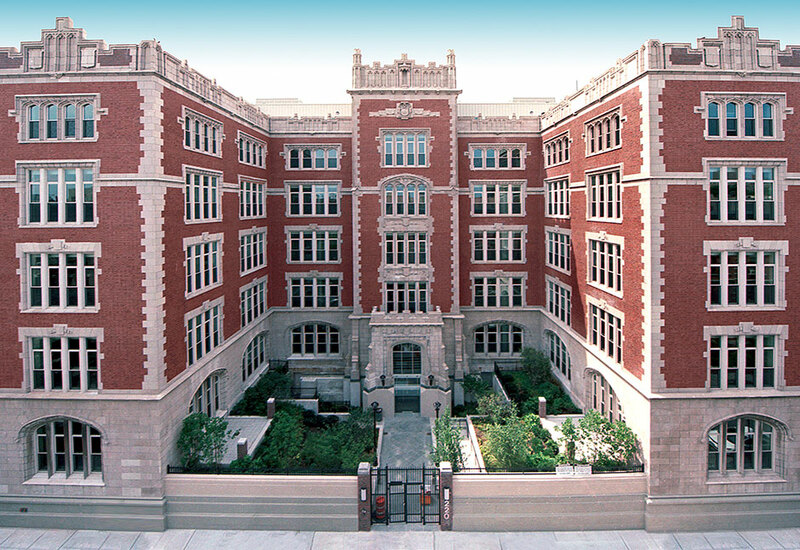 PS 90 Condominium wins The 2011 Lucy Moses Award.